The Weston Soccer Club, Inc. in Weston, Connecticut is a private, nonprofit organization managed by volunteers. to boys and girls grades Tots through 12. Thanks for registering your kids for the Spring Travel season! We currently expect to have two weeks of preseason practice starting the week of March 18th, with regular outdoor practices starting the week of April 1st. Preseason details will be provided shortly. Please see below for your teams' practice schedule. If you have any questions, please reach out to professional Coaching Director, Kevin Fitzsimmons, Kevin.Fitzsimmons@soccer-edge.com or Gustavo Reaes, GRWestonGirlsSoccer@gmail.com. 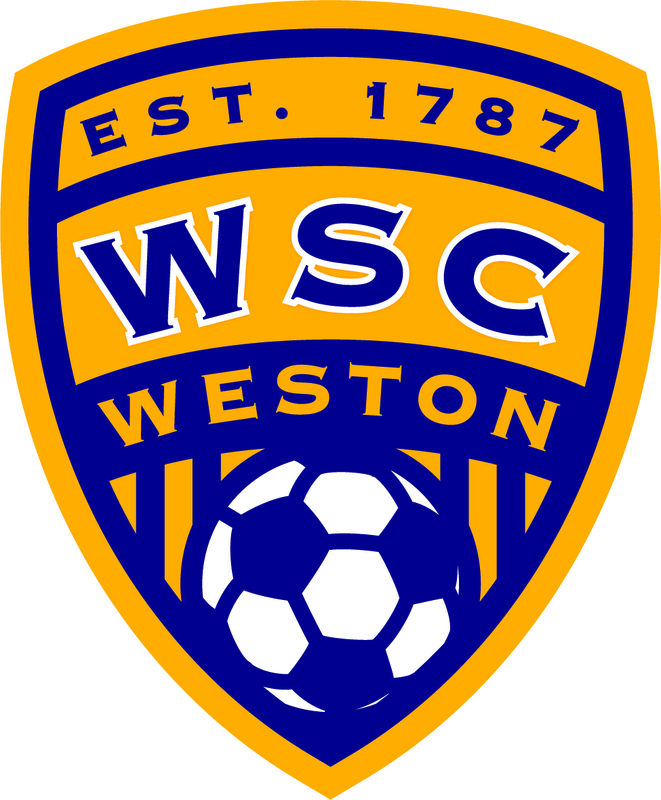 Weston Soccer Club Spirit Wear is now available! Click on the link below to shop for sweatshirts, chairs, blankets, pajama pants, magnets and more!